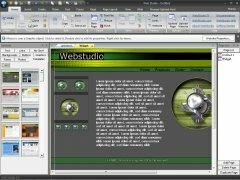 Each day it0s more common to require a website, whether for personal or professional reasons, and if you don't have the resources necessary to resort to a web designer you always have the possibility to use an application like Web Studio. 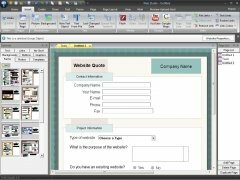 The first noteworthy thing about Web Studio is how easy it is to use, especially due to the large amount of templates that it includes, that make it the perfect tool for anybody who wants to create their own website. 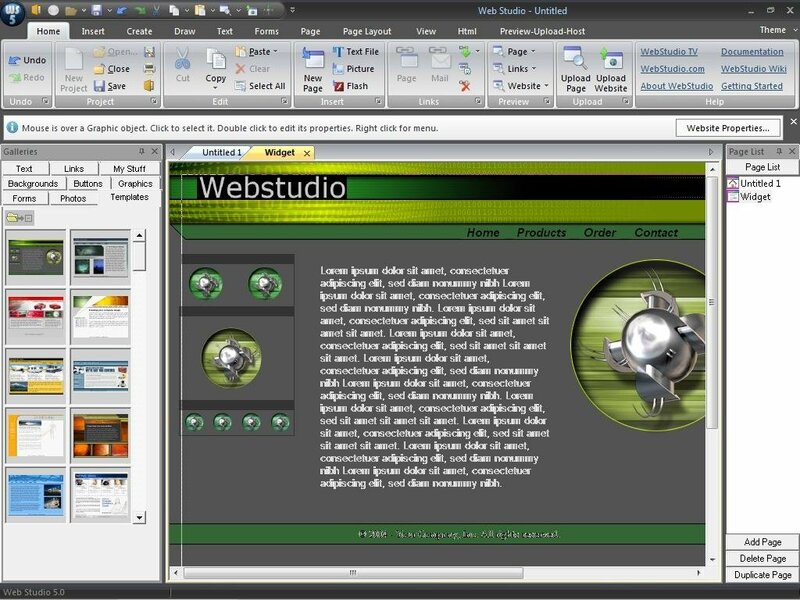 To carry out the web creation process it uses a WYSIWYG (What You See Is What You Get) interface. 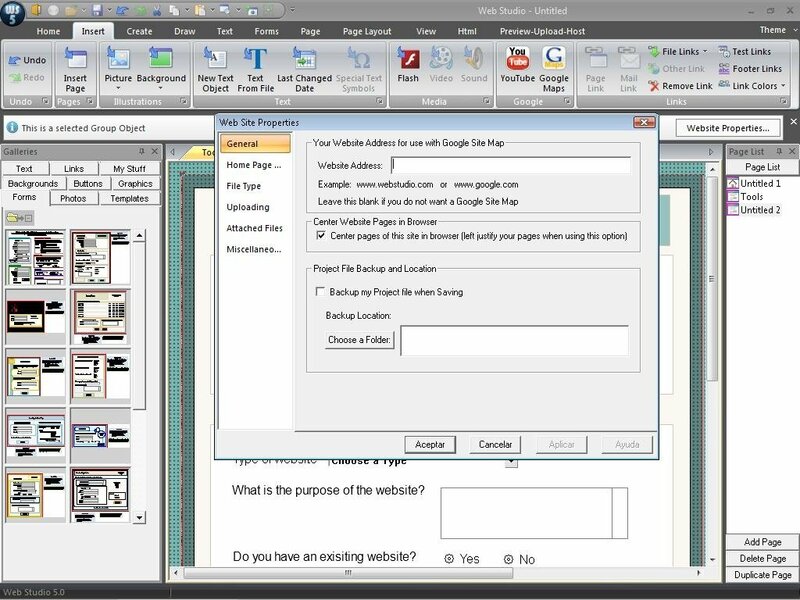 This makes it possible for the user to move the different components that are part of the page to his/her own liking without any problem. 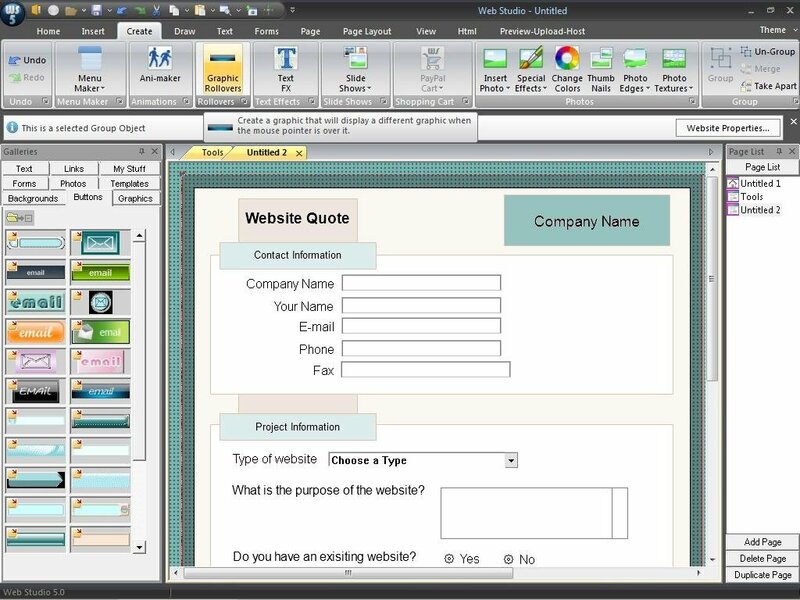 On the other hand, Web Studio also includes an automatic form creator, which can definitely save users a lot of time. 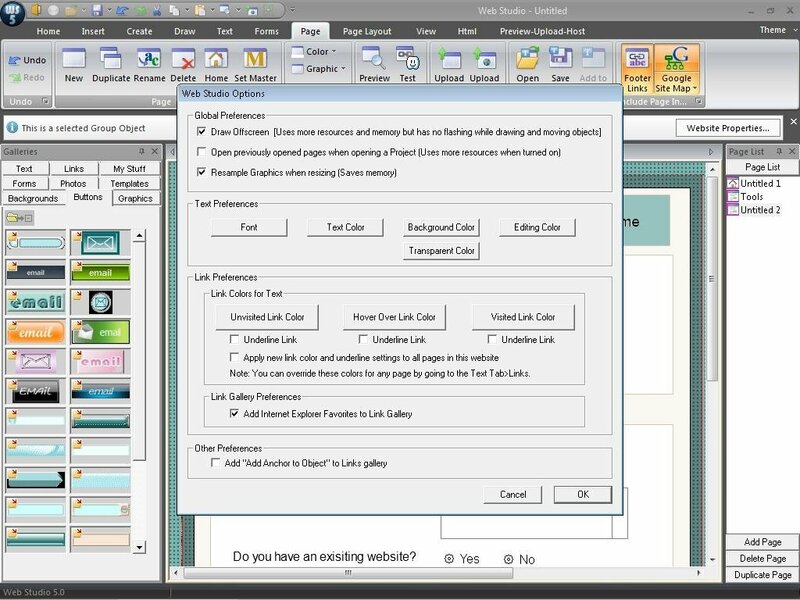 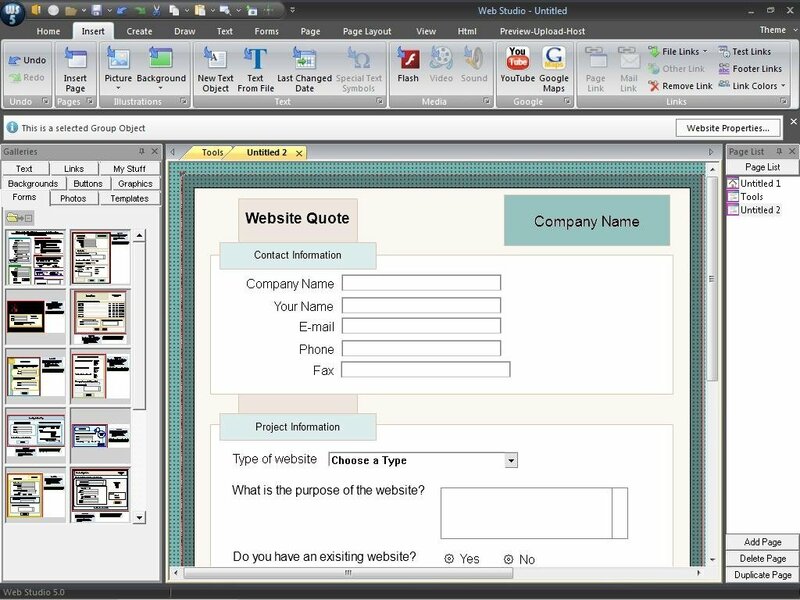 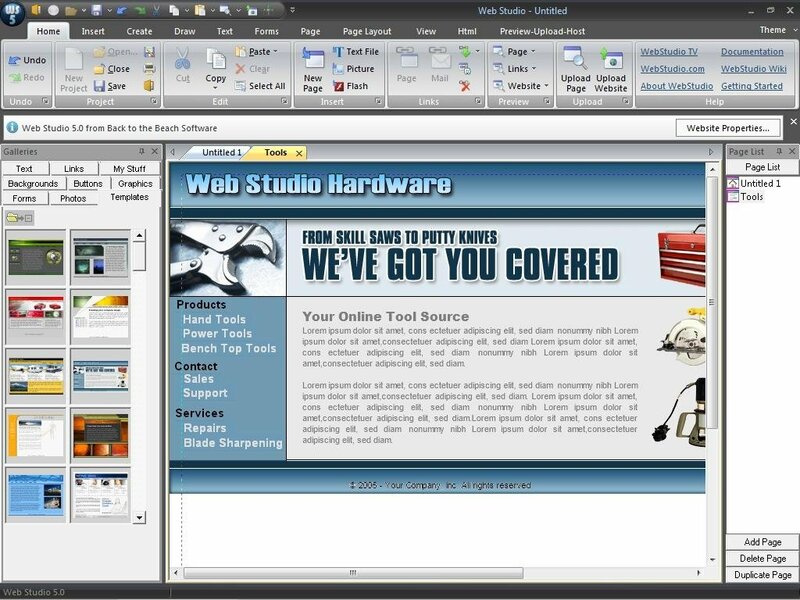 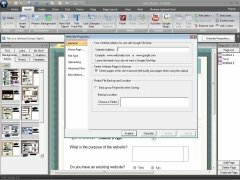 Download Web Studio to be able to create your own website following a series of simple steps. 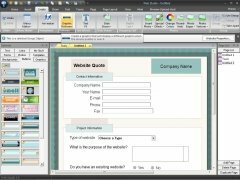 It's necessary to register free of charge to download the application. 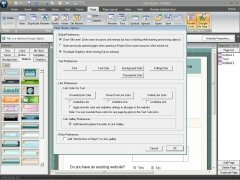 This download is an installer that requires an active Internet connection to complete the program's installation.